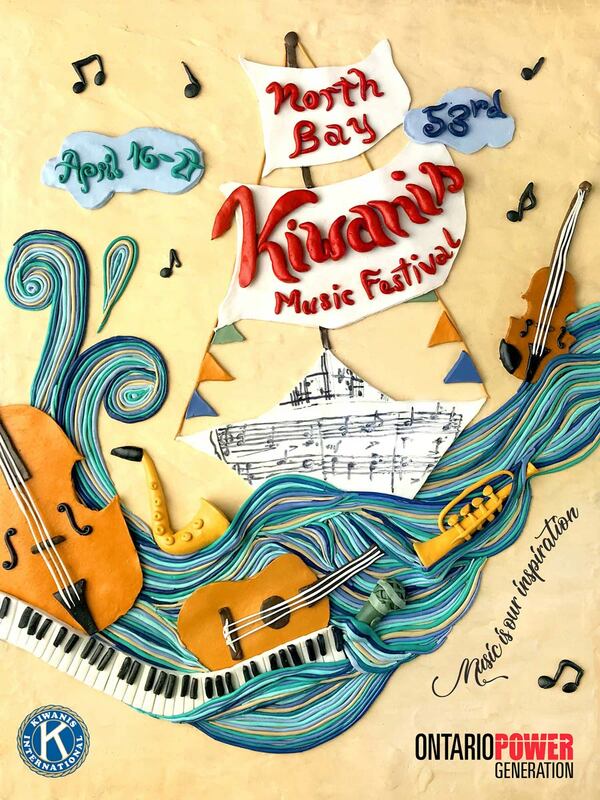 In its 53rd year, the North Bay Kiwanis Music Festival approached the Canadore graphic design program to host a program cover design competition. First-year students had the chance to submit concepts to the Kiwanis Club of Nipissing in the hopes of having their work official used in the promotion of the event. Bui received a cheque from the club as an award for her hard work and talent. She will be returning Canadore College from Vietnam to complete her second year and final year in September 2018.